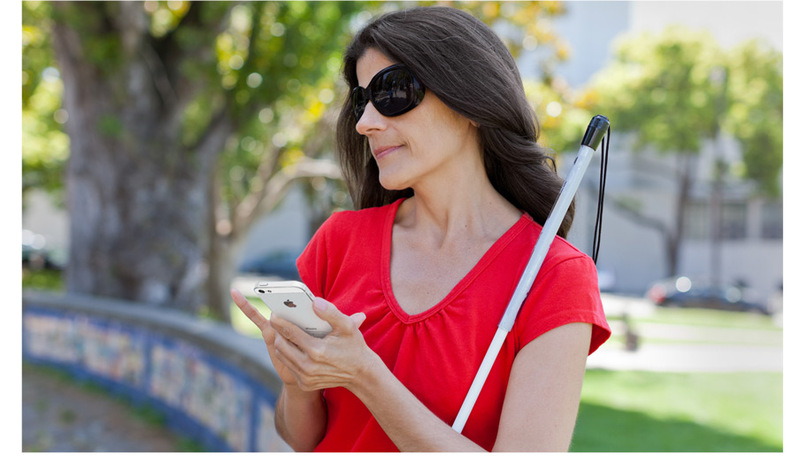 The National Federation of the Blind (NFB) has clarified its views on Apple's accessibility efforts in response to a report on the subject recently published by Reuters. At the group's convention last week, members passed a resolution to "call upon Apple to work with the National Federation of the Blind to create and enforce policies, standards, and procedures to ensure the accessibility of all apps, and to ensure that accessibility is not lost when an app is updated." Reuters reported on the resolution in an article that's "provocative and poorly reported," according to a blog post by NFB President Mark A. Riccobono (via Daring Fireball), thereby fueling "inaccurate assertions" about the proposal. 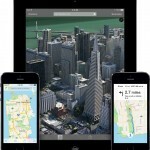 Apparently, the article suggests that Apple has done little or nothing at all to ensure the accessibility of iOS apps. 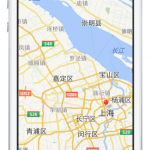 "People have asserted that we have thrown Apple under the bus, and are making demands and threats, including the threat of litigation," Riccobono notes. But Reuters has had to correct the article on account of its erroneous statement that the NFB once sued Apple over the accessibility of iTunes. In reality, the NFB reached an agreement with Apple on the matter without filing a lawsuit. Since then, Apple has "gone far beyond the scope of that original agreement," Riccobono says. "It has done so by incorporating VoiceOver, a powerful screen reader, into the majority of its products, including its Mac computers, the Apple iPhone and iPad, and Apple TV. The native apps on these devices are accessible, and Apple has set forth developer guidelines that allow third-party apps to be made accessible." However, many apps are not yet accessible to blind users. And there's the perennial issue of accessibility being compromised, whether by accident or design, when apps are updated to new versions. "Apple has done more for accessibility than any other company to date, and we have duly recognized this by presenting the company with at least two awards (including our annual Dr. Jacob Bolotin Award) and publicly praising it whenever the opportunity arises," Riccobono adds. "We do not want to needlessly antagonize a company that has been such an outstanding accessibility champion. Nevertheless, inaccessible apps continue to proliferate, and blind users cannot update the apps on their iPhones without anxiety." The NFB clearly acknowledges Apple's exemplary efforts in pushing accessibility in iOS apps, including providing accessibility guidelines and training for developers. But seeing that these have been "insufficient," it has moved to pass a resolution asking Apple to "do more."